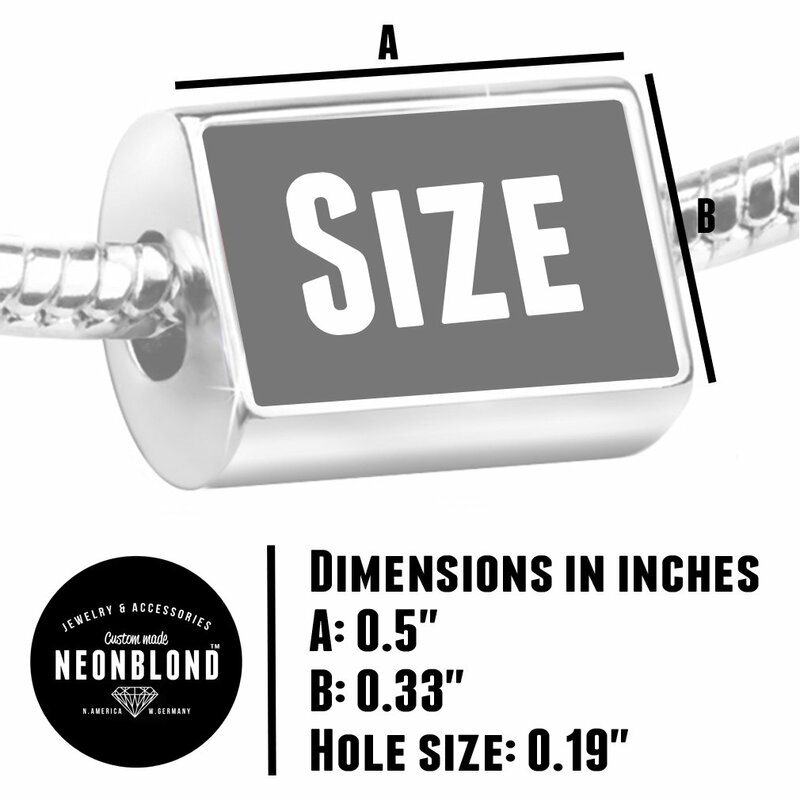 A Neonblond classic, our signature bead is embossed with “bead made with love” to express the handmade quality of our products. 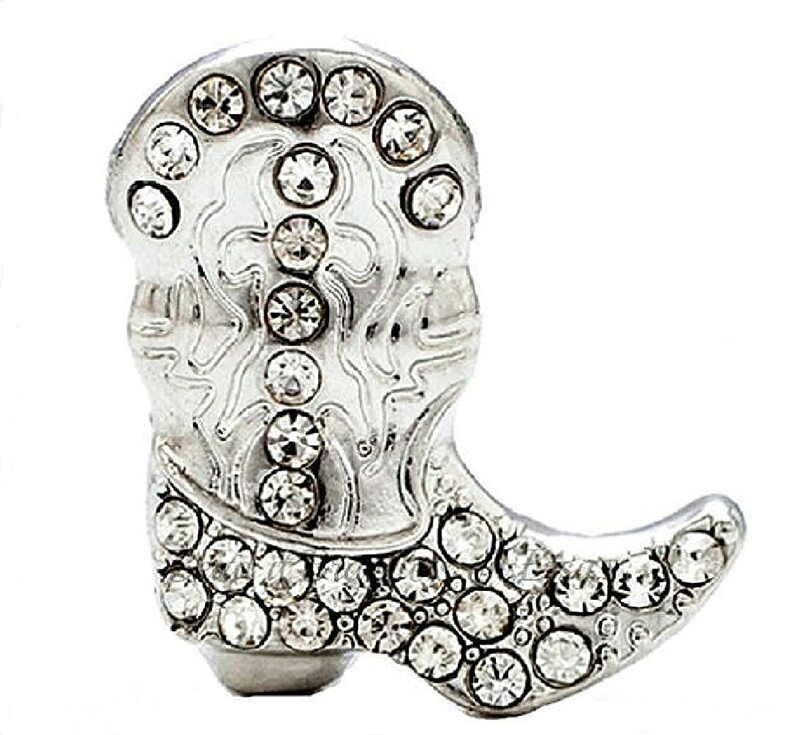 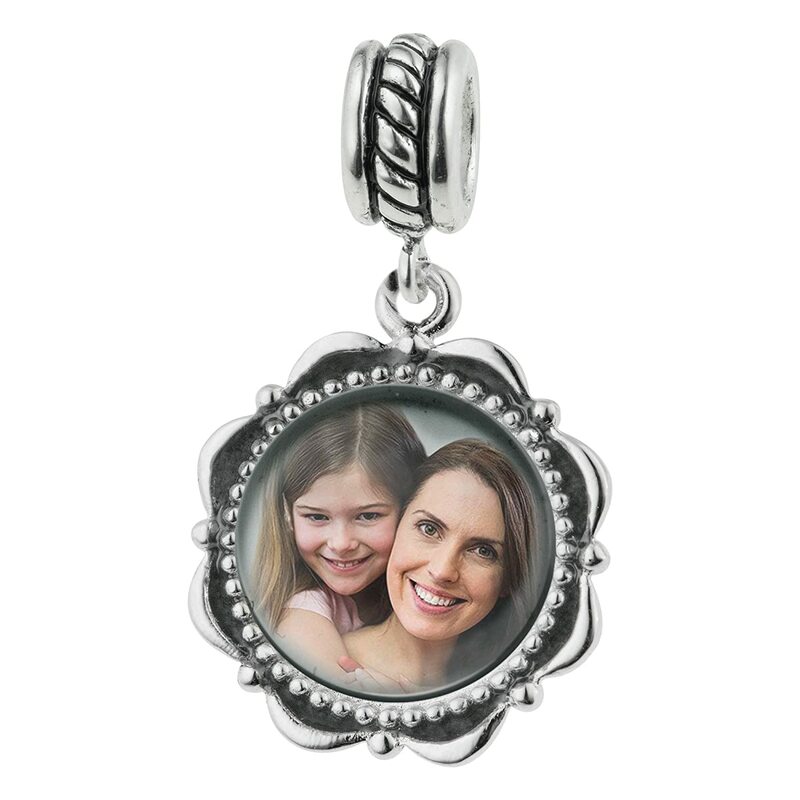 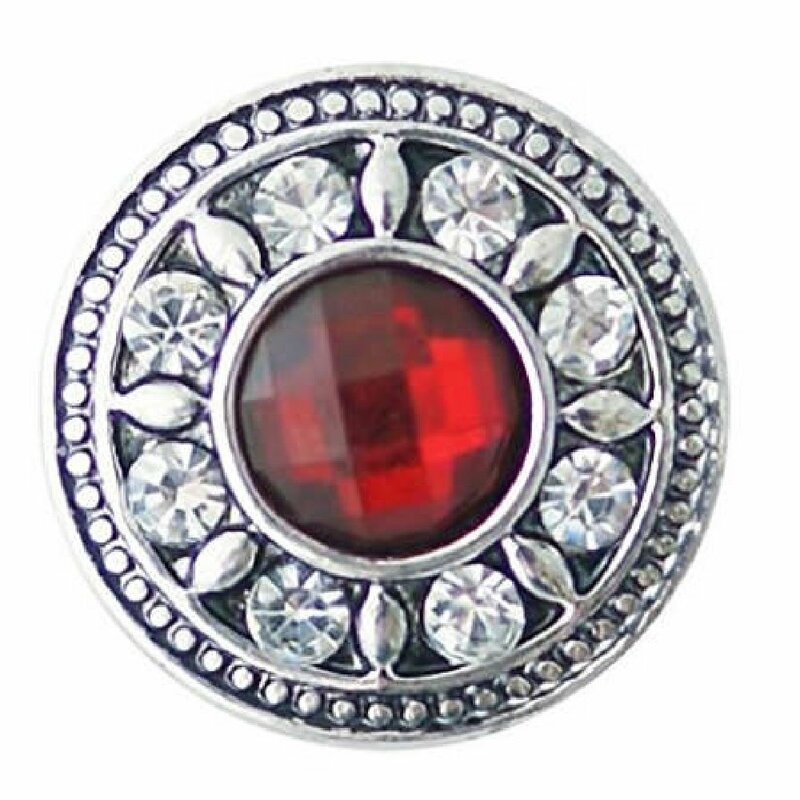 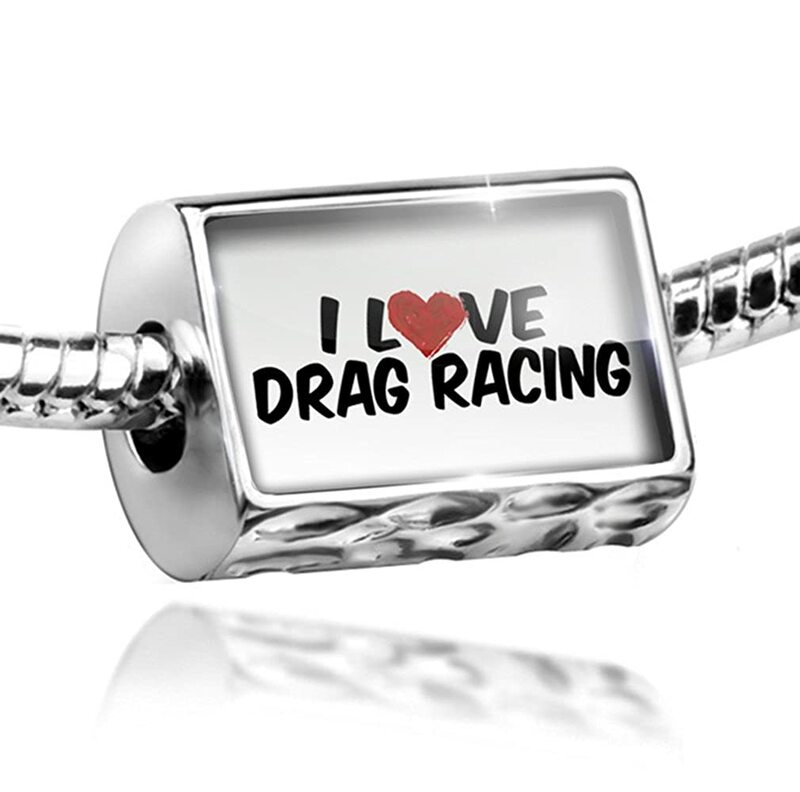 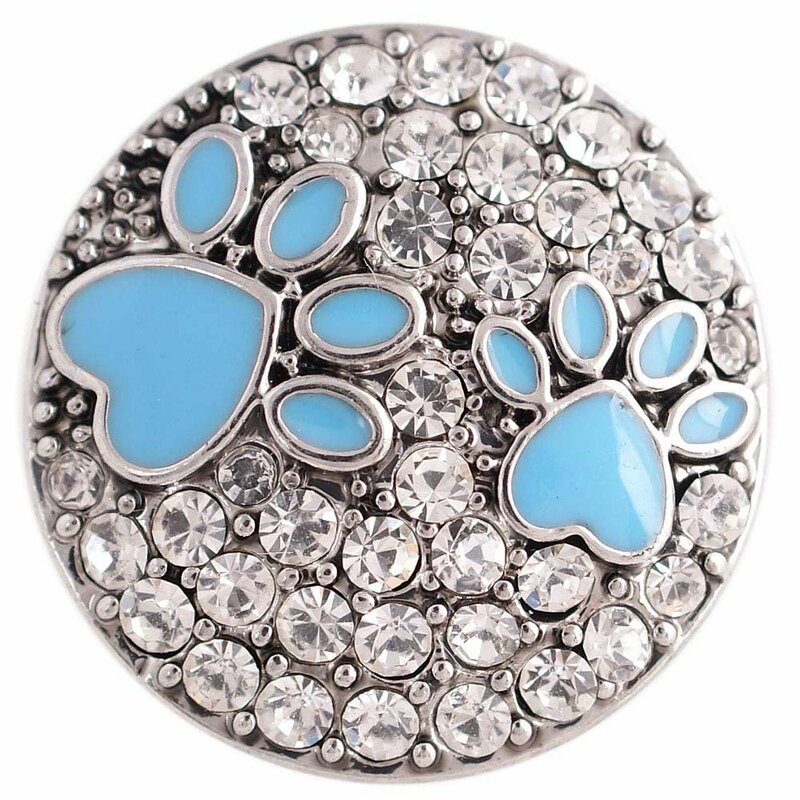 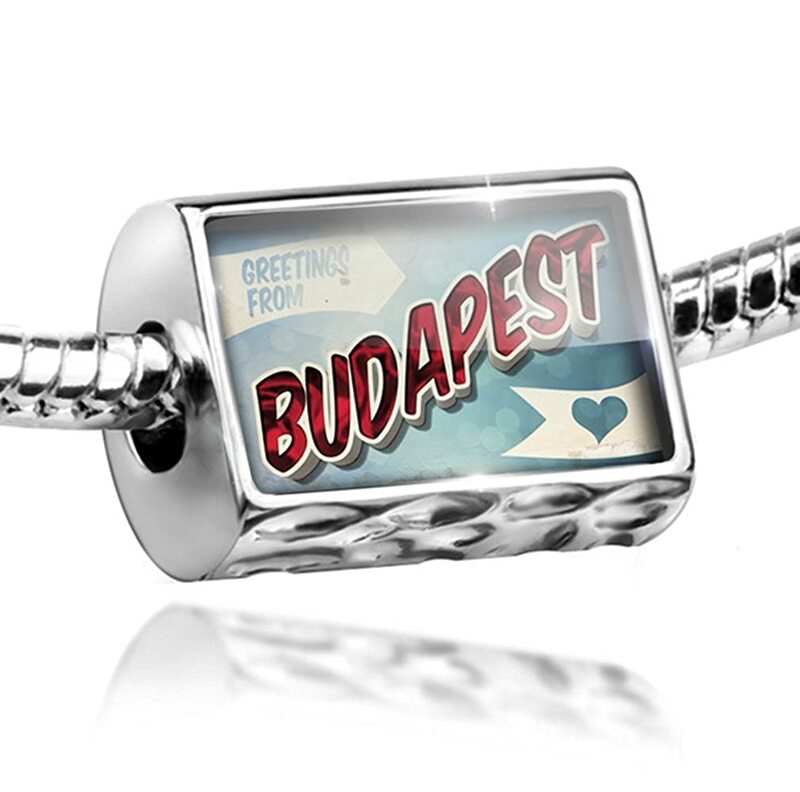 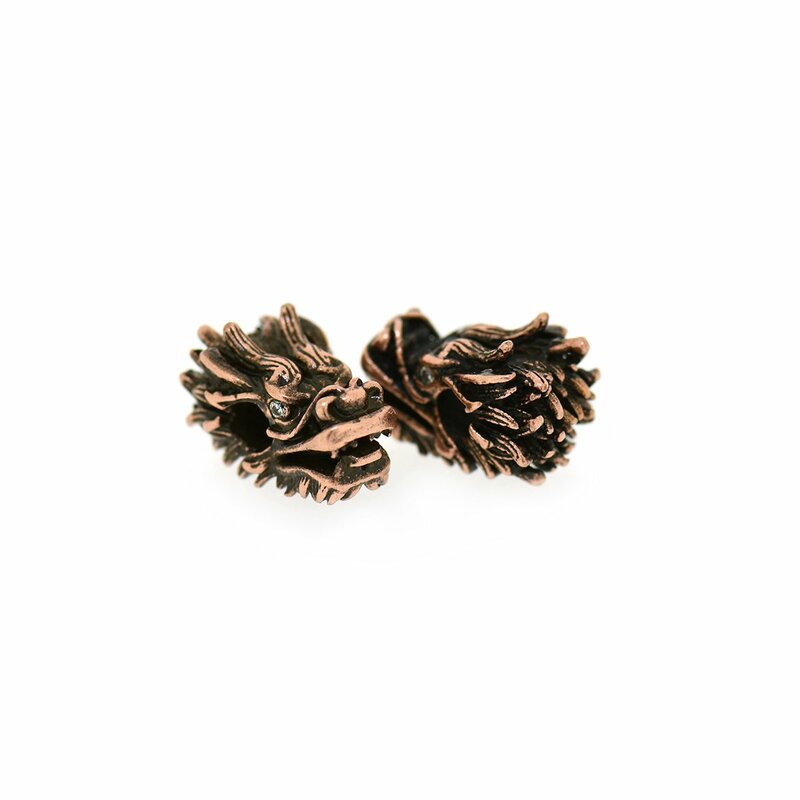 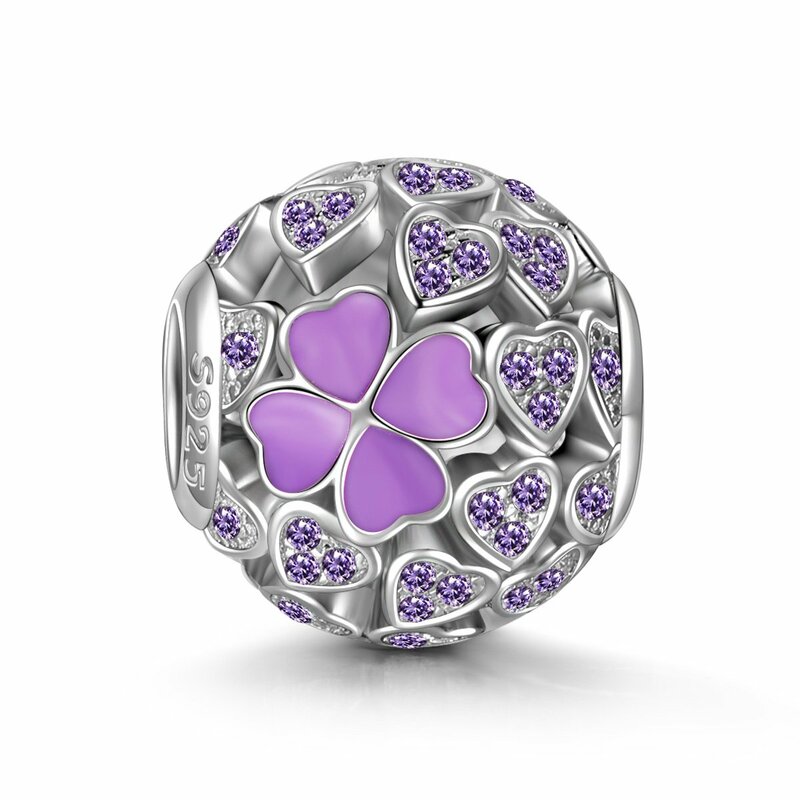 Choose from twenty thousand designs in our inventory for any occasion! 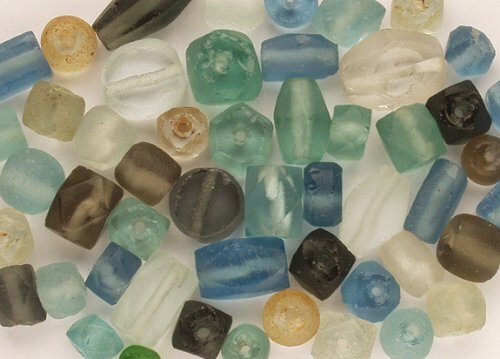 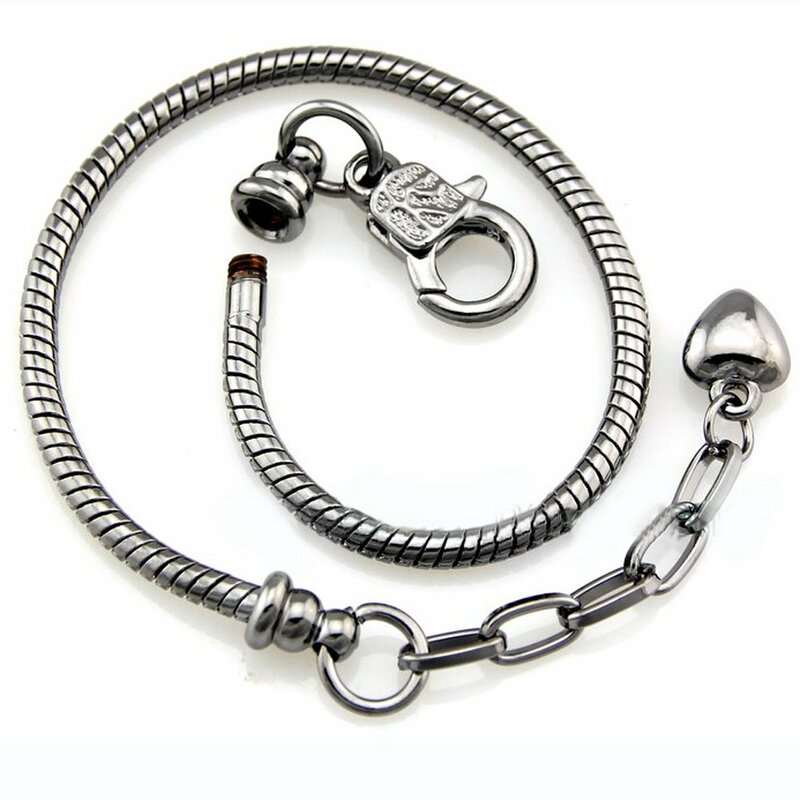 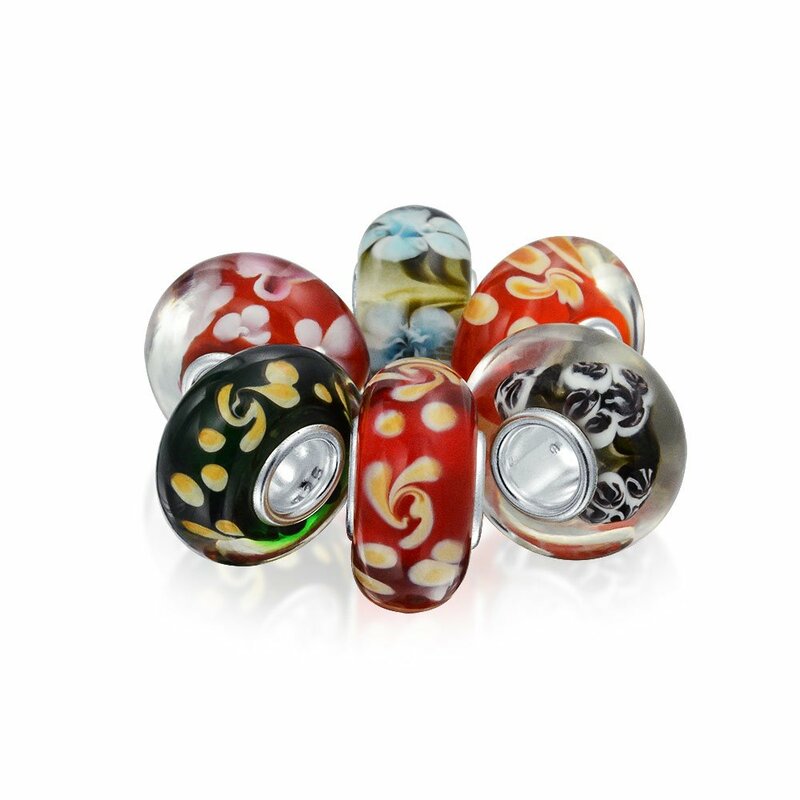 All of our beads are perfectly sized for any fashionable snake chain bracelet. 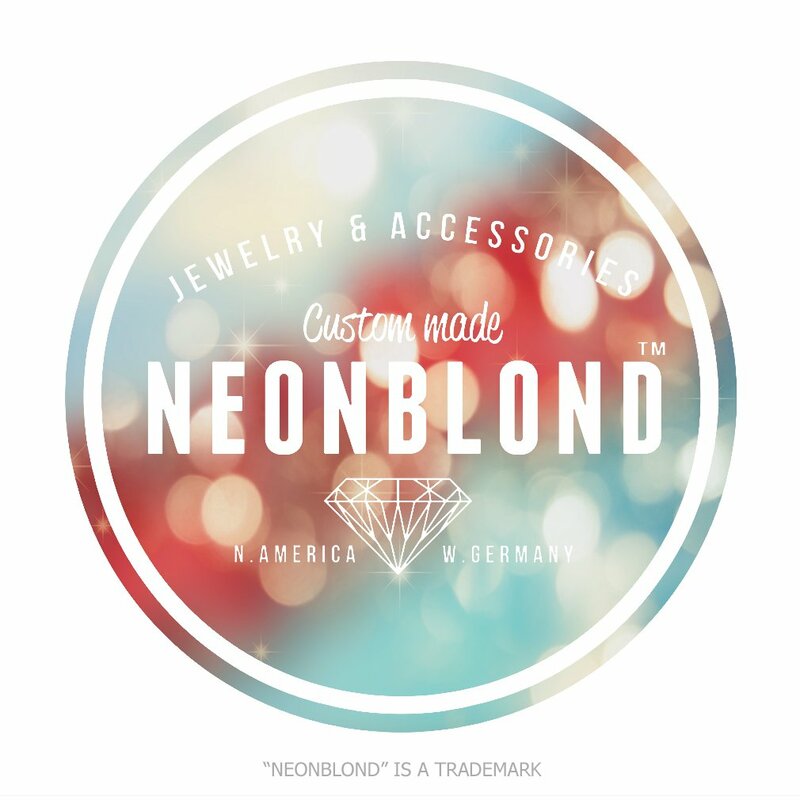 All of our products are proudly produced in Atlanta, Ga. Neonblond is a licensed trademark. 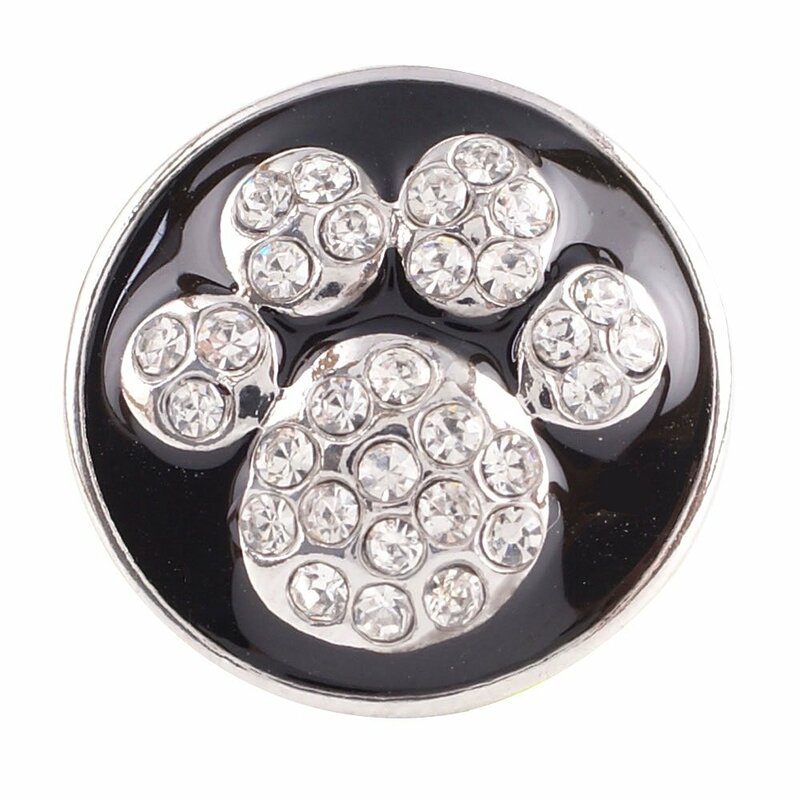 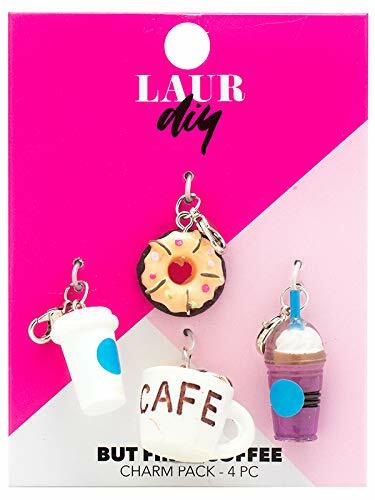 LaurDIY 37600019 First Coffee Charm Pack, Multi CousinD.I.Y!